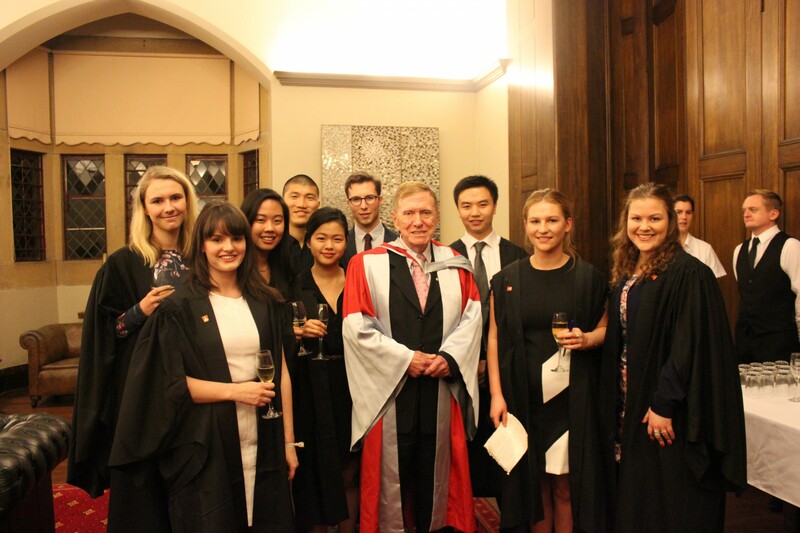 Former High Court judge, Justice Michael Kirby was the special guest at a recent Formal Dinner. His speech was truly inspirational and will be remembered by all those who were present. 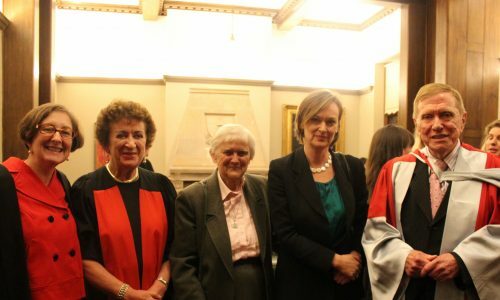 Alumna, Justice Jackie Gleeson (now on the Federal Court) was here as a student the last time Justice Kirby was at Sancta, and she joined us at High Table to welcome Justice Kirby back.